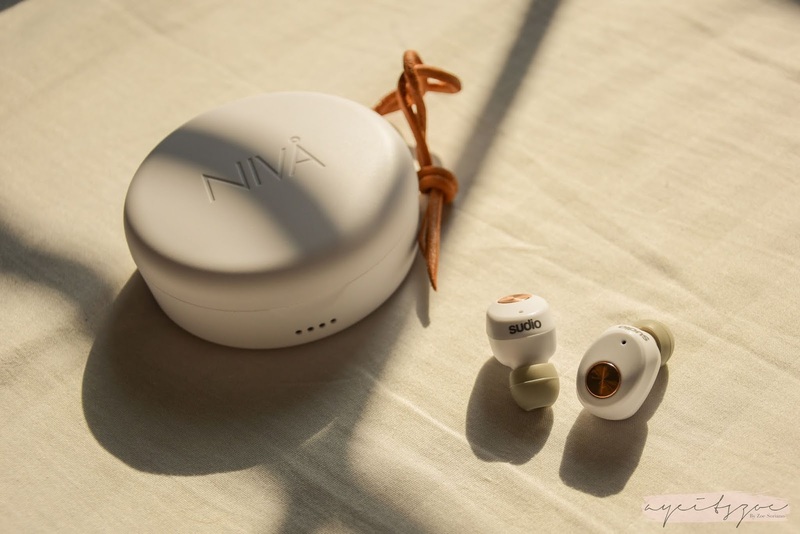 The Sudio Nivå is a true wireless earphone priced at Php 5,600 which is around $100 depending on the foreign exchange. 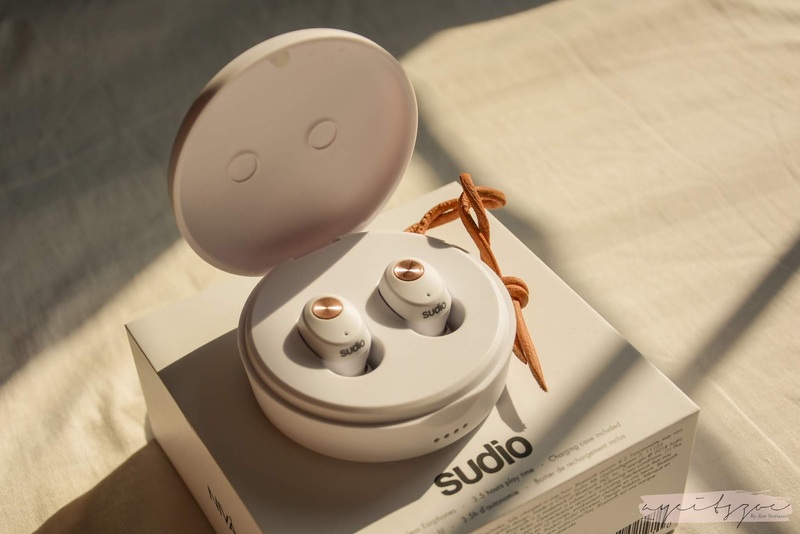 There are 4 color options with the Sudio Nivå: white, black, pink, and marble, and as you can see, I got the white option. They claim that it has a 3.5h play time with additional 4 charges with the charging case for a total of 17.5h of play time. It has a built-in microphone and it's compatible with both Android and Apple. They also claim that it has a distance range of 10 meters which means it will stay connected as long as your device is at most 10 meters away from you. 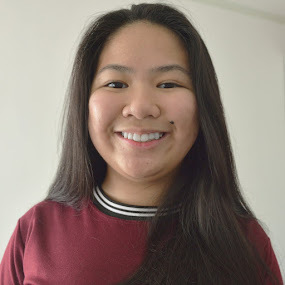 I'm honestly in love with the design. It looks so minimal and aesthetically pleasing. I also love how they made a gold/rose gold accent with the control button on both earphones. An issue, however, is that the item is not pocket-friendly. The charging case is too big to fit in my pocket which means I'd have to bring a bag with me just to be able to bring the charging case. Connecting was also as easy as 1-2-3. You just have to turn on both earphones and it will appear on the Bluetooth list on your device. I really had a hard time putting it in my ears. It just kept falling and it took like 5 minutes before I got it to not fall and after around 5 minutes of playing music, I realized that I had it upside down. The instructions weren't clear enough to let me know which side is up. As for the sound quality, I'm not really a fan of it. I had to adjust the equalizer on Spotify to try and make it work, but, it just didn't work for me. Bass wasn't great, and you couldn't really hear the vocals much. You really have to get it in there to get better sound quality. 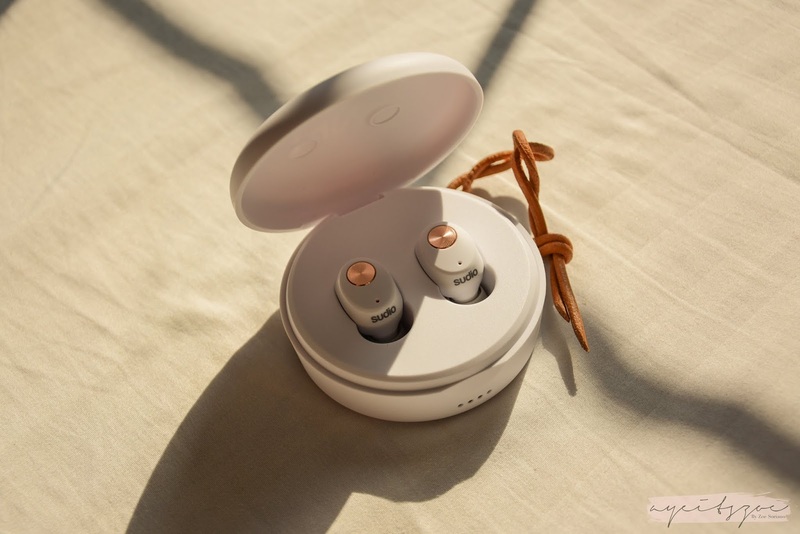 To sum it all up, I would recommend this for people looking for cheaper alternatives for wireless earphones as it is made with premium materials and definitely worth the price, however, if you have the budget to spend more, I would stick with higher-end earphones like the Apple Airpods which I'm currently using. 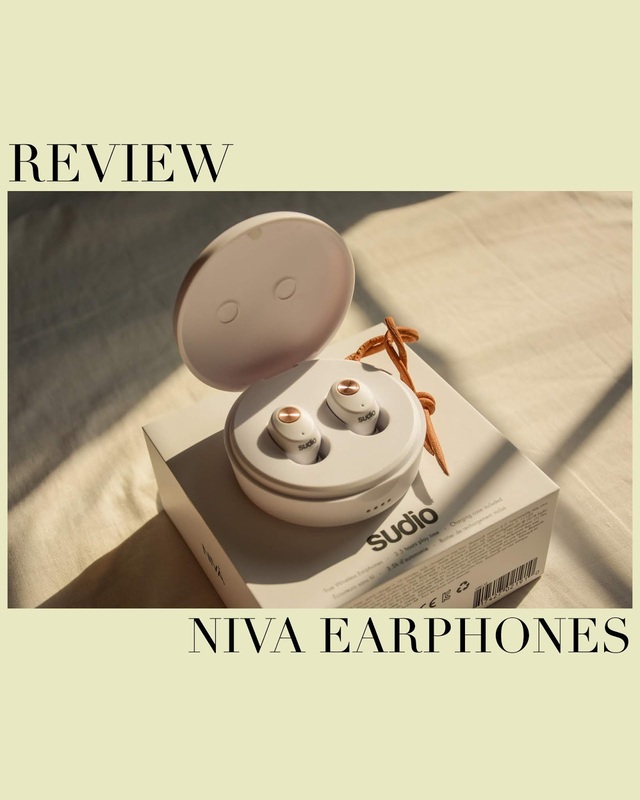 Disclaimer: These were sent to me by Sudio in exchange for an honest review. This post does not contain any affiliate links or such.